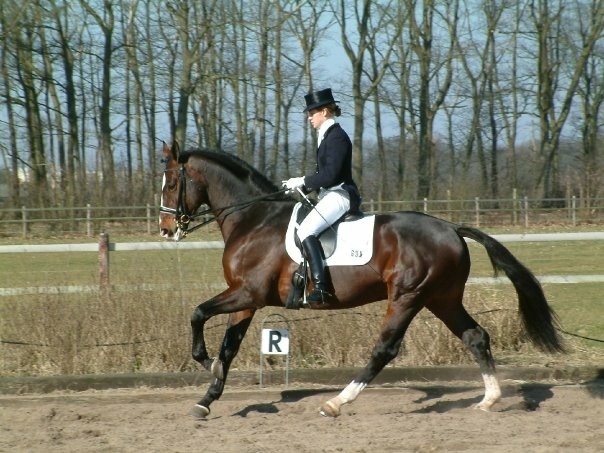 The dressage training at “De Oude Meerdijk” is taught by Paulien Alberts, a qualified O.R.U.N. level 4 instructor. 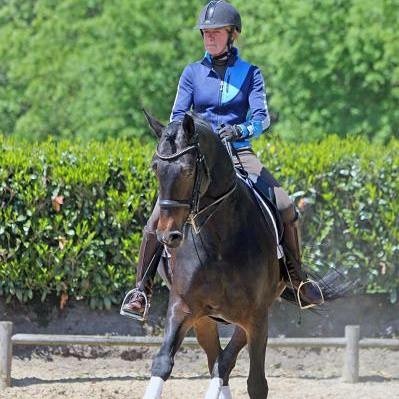 Paulien continues to ride horses from 3 years old to Grand Prix level so has experience with all the stages of training. 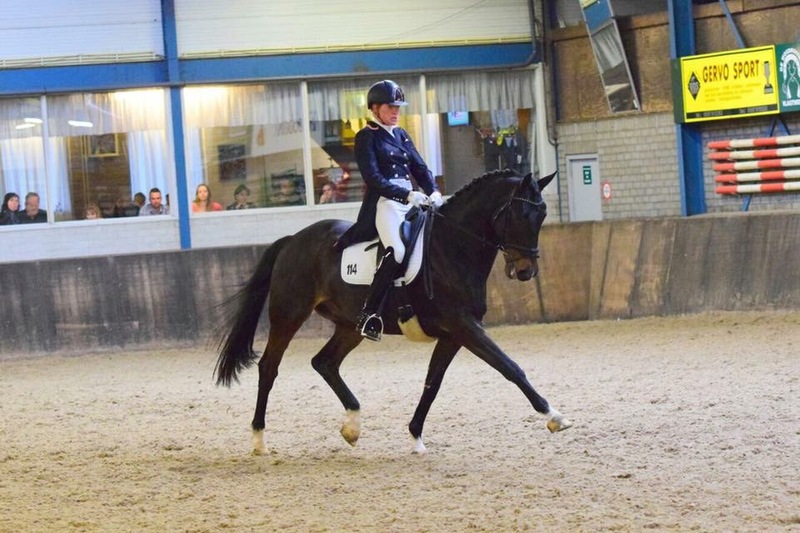 She provides lessons for the Youth Development Plan Drenthe and is a teacher at NHL Stenden University (Equine Marketing). Paulien teaches in Dutch, German and English. 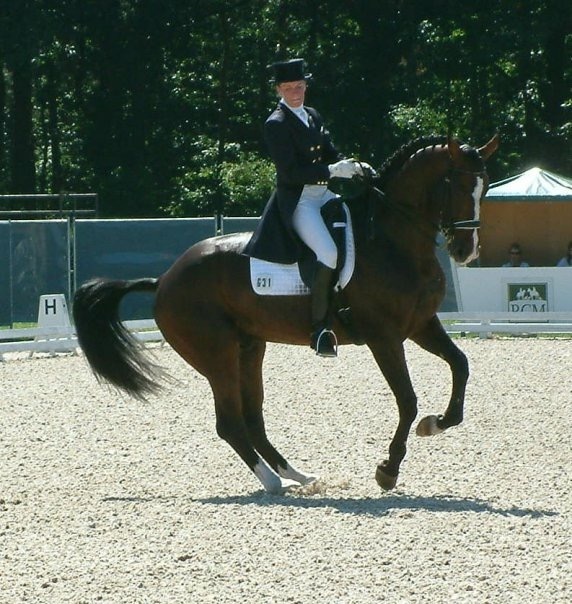 She has experience in handling a lot of different characters: horses and humans alike. She can teach individually or in small groups. The age of her students ranges from 7 to 70 and from beginner to Grand Prix level. 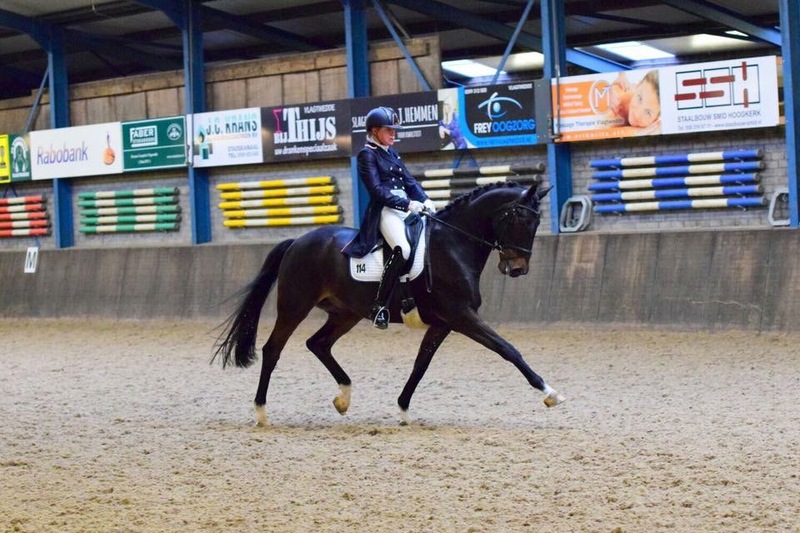 For each horse and rider combination an individual training plan is drawn up, where the ambitions of the rider and the capabilities of the horse are taken into account. 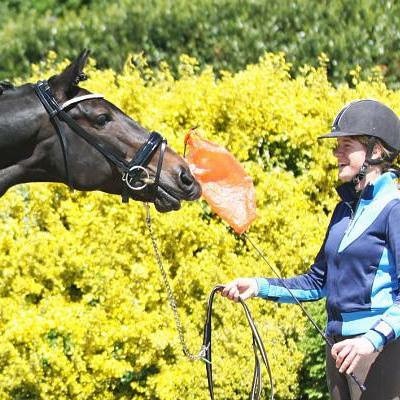 Paulien continues to judge at competitions and this allows her to look at things from both a trainer’s point of view and a judge’s point of view. This way appropriate and bespoke training goals can be set accordingly. 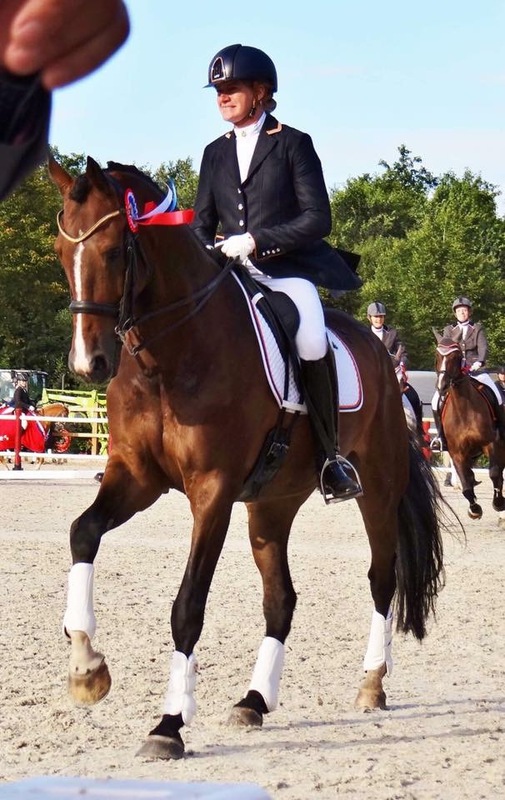 Besides being a Dressage instructor Paulien also runs Dressage Clinics and Freestyle Clinics. 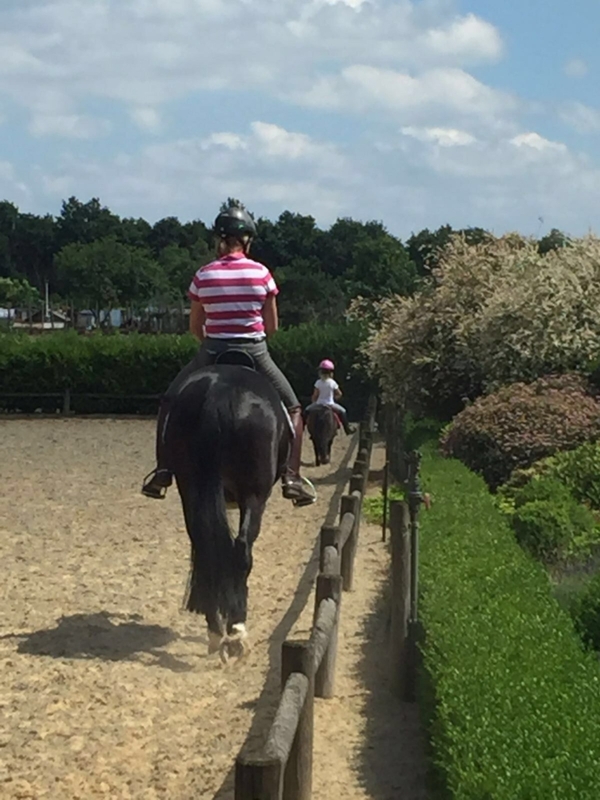 You can also book a multi-day package with us, including instruction with overnight accommodation for rider and horse. 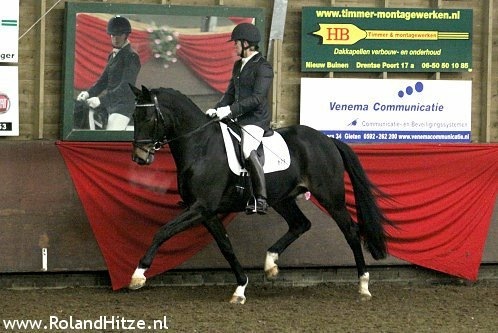 For more information on Dressage training or clinics please feel free to contact us.